It's going to take longer than you think and be more risky than want. If you're always looking for the fastest way to disqualify someone else success you'll never look long enough to see the truth. The further back you go the closer you'll get to their initial moment of truth that brought them where you're trying to go. 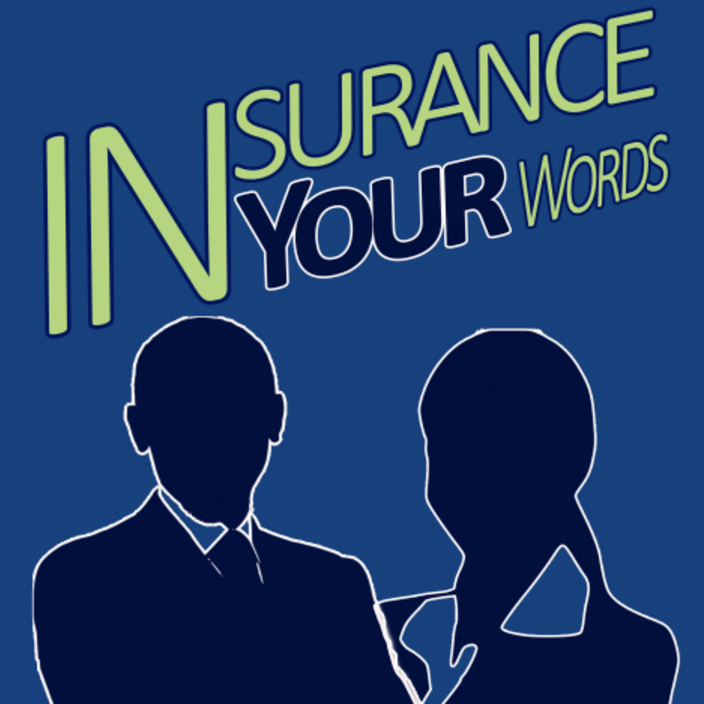 That's what Joey talks with Jessica Burch, of Bryce Point Insurance, about as she recalls her path to building her insurance secret weapon.